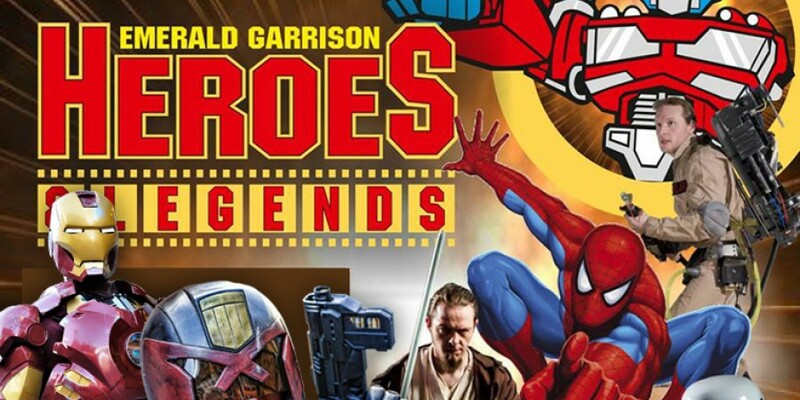 Heroes & Legends makes it's return! This amazing family event is one of our highlights in summer 2017 and is one event not to miss. Come along and meet some of the most iconic costumed characters from your favourite movies including... Harry Potter, Spiderman, Star Trek, Ghostbusters, Star Wars, Aliens and many more! Not only that, there will also be amazing life sized sets and props on exhibit so don't forget to take your camera. Make sure you book early as this show always sells out quickly!